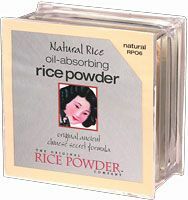 Face powders have come a long way since we simply used it to powder our nose. 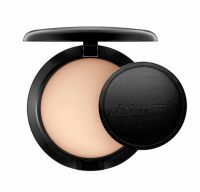 There are setting powders and mattifying powders to set makeup and finishing powders to minimize lines and pores. 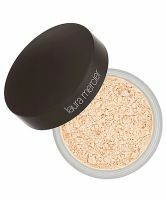 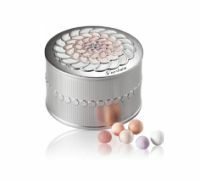 Some all-natural mineral face powders can help hide redness and discoloration, and make your skin look luminous. 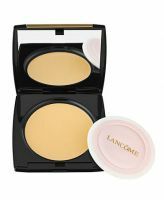 Whether loose or pressed, all good face powders help to keep oily skin shine-free. 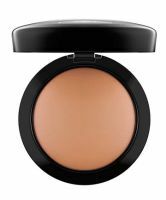 Even if you don't have oily skin, it's always a good idea to use a setting powder to help make you makeup last longer. 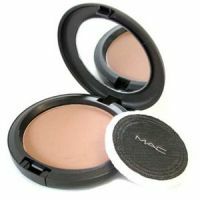 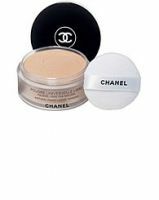 To figure out the best powder for you, check out what our reviewers are saying about the best and worst face powders, including powder foundation.